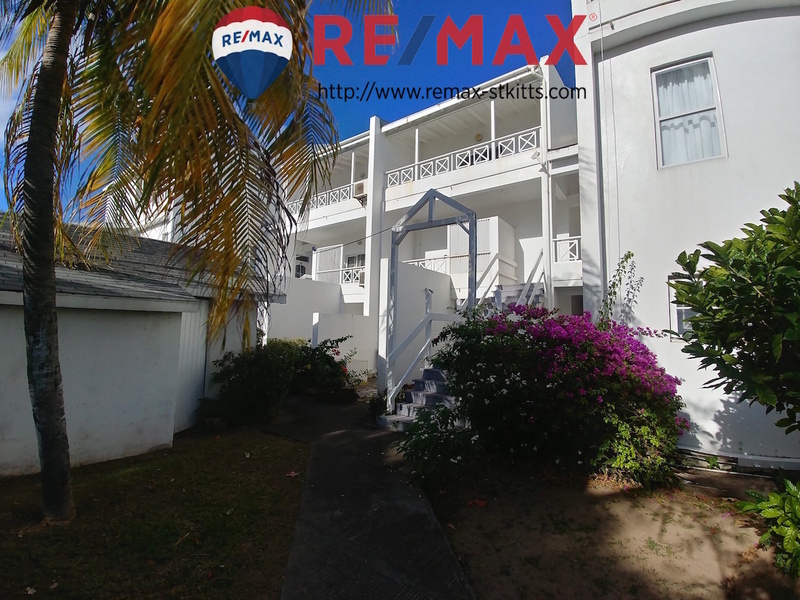 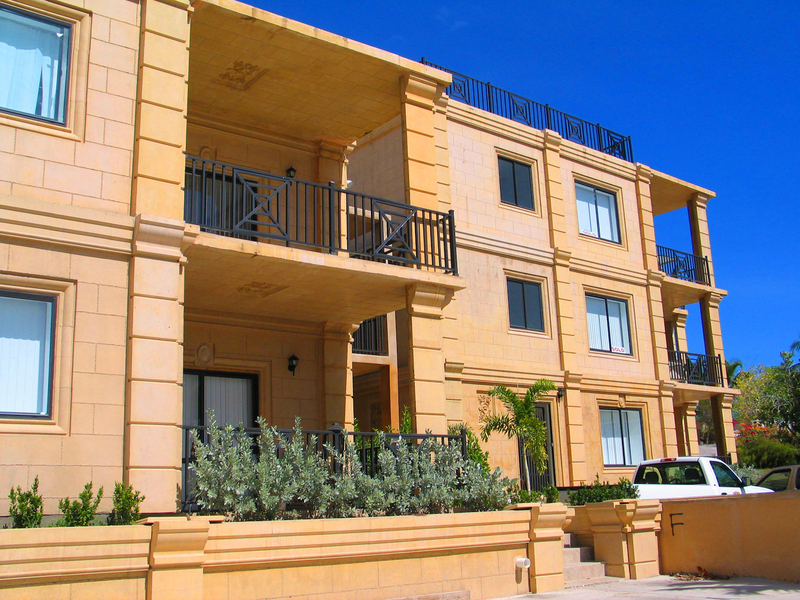 Re/Max St. Kitts: Property sales, property rentals, property management St. Kitts. 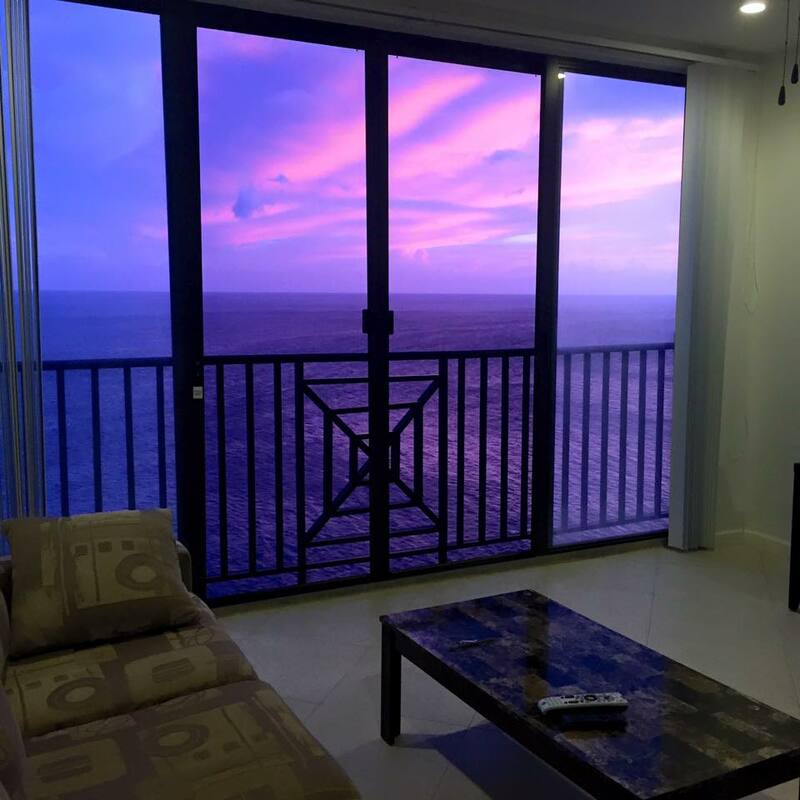 Ocean Edge Resort Studio - Citizenship Approved. 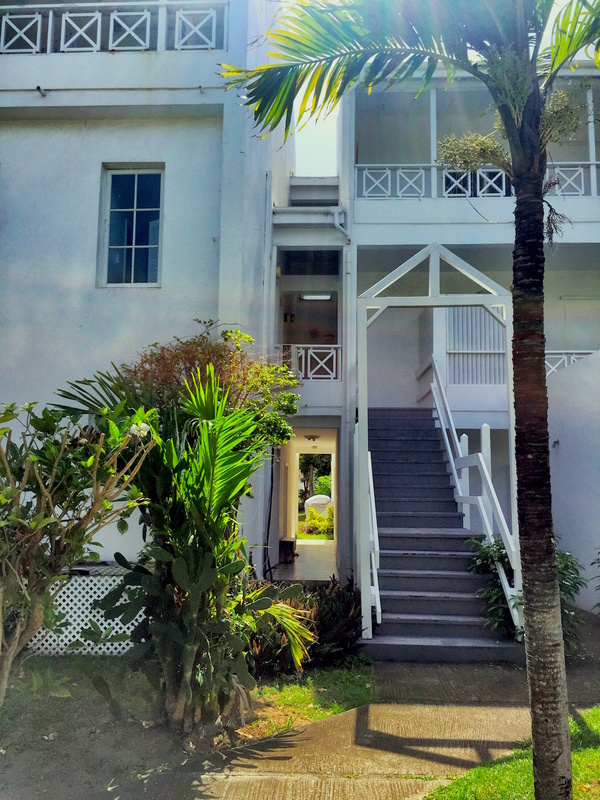 Flash Reduction for Limited Period! 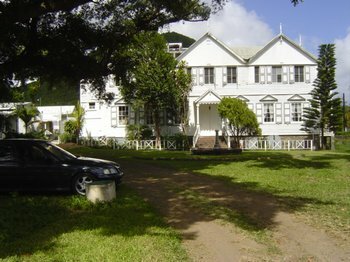 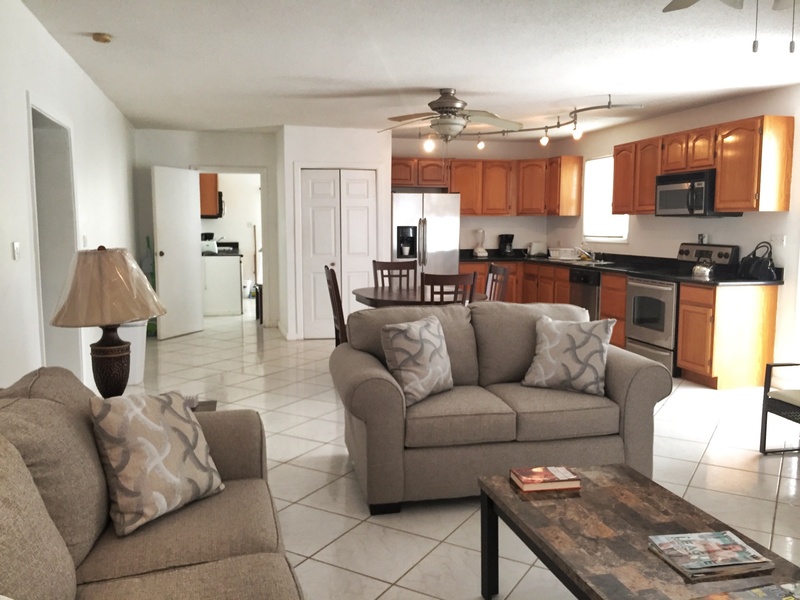 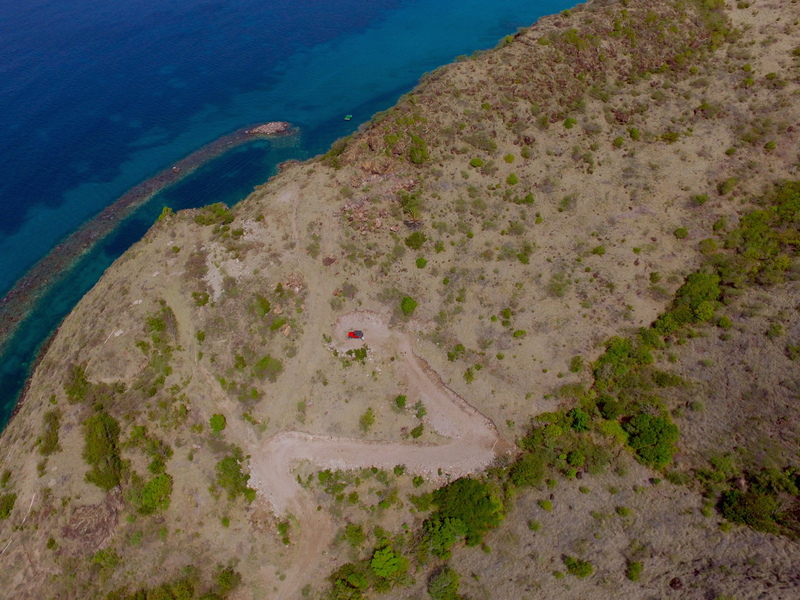 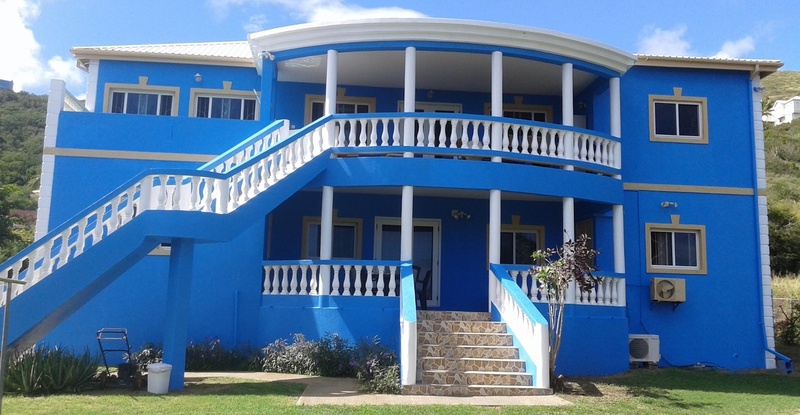 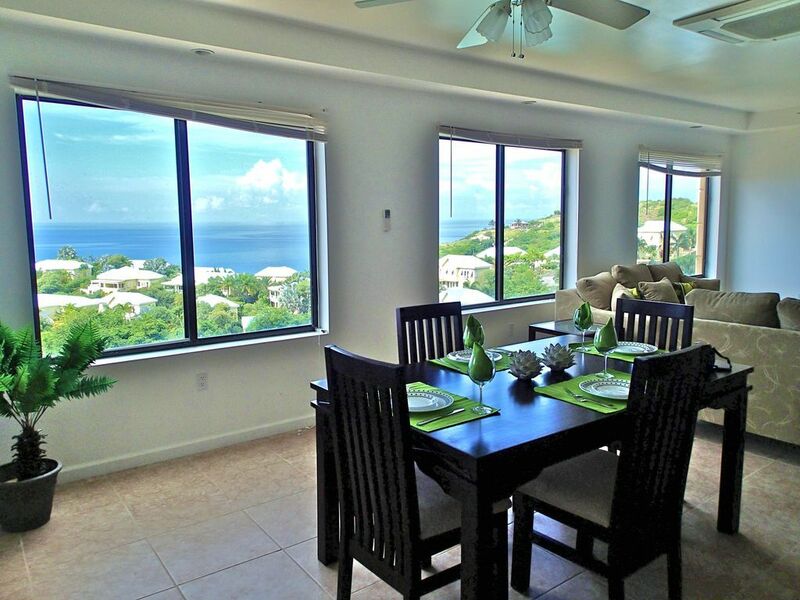 We have a wide variety of properties on island, both for sale and for rent, but these properties really stand out! 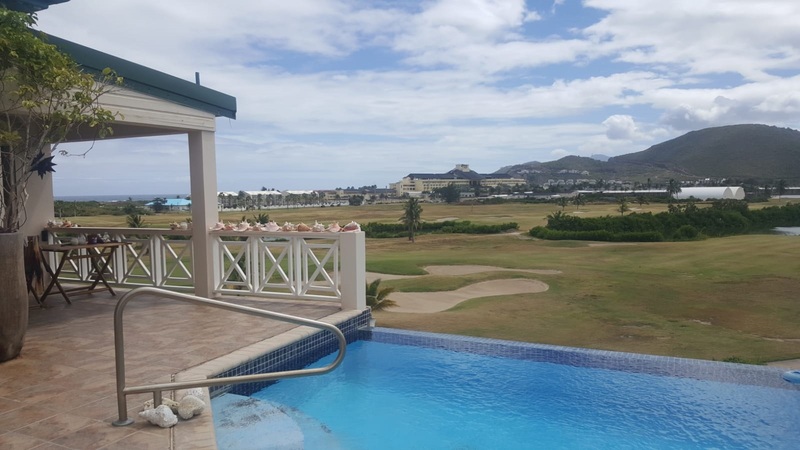 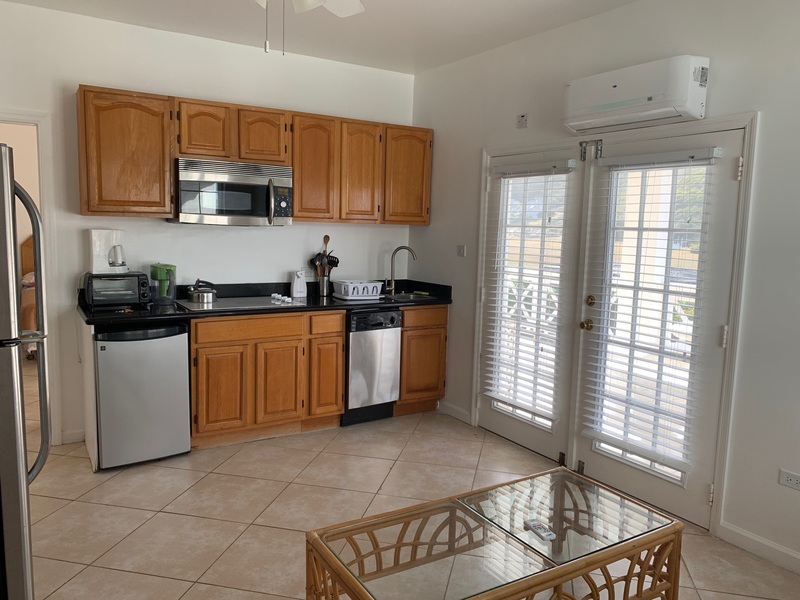 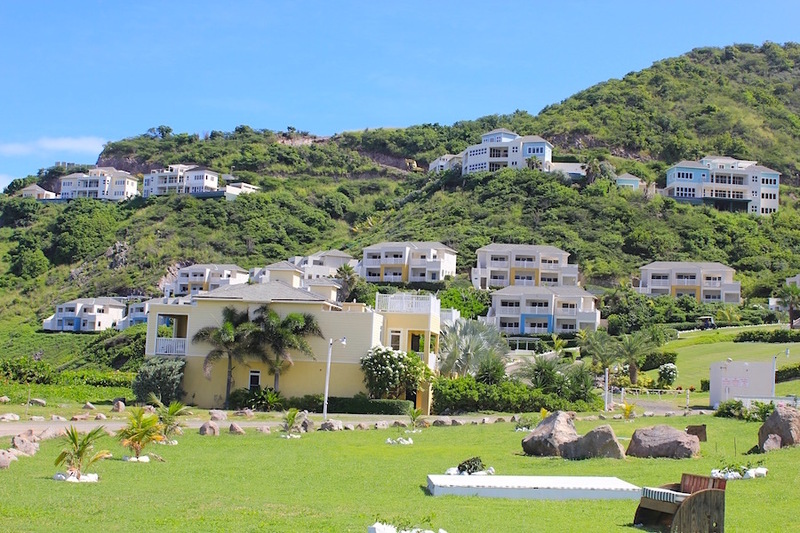 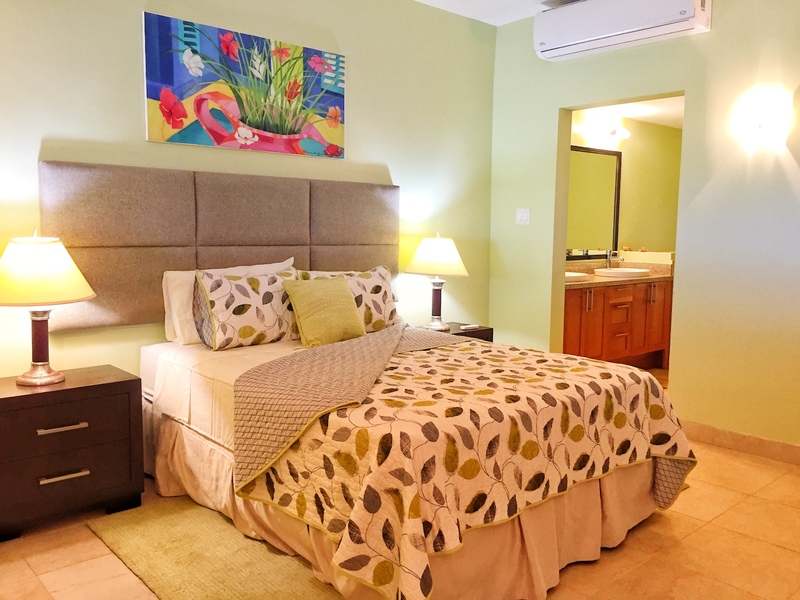 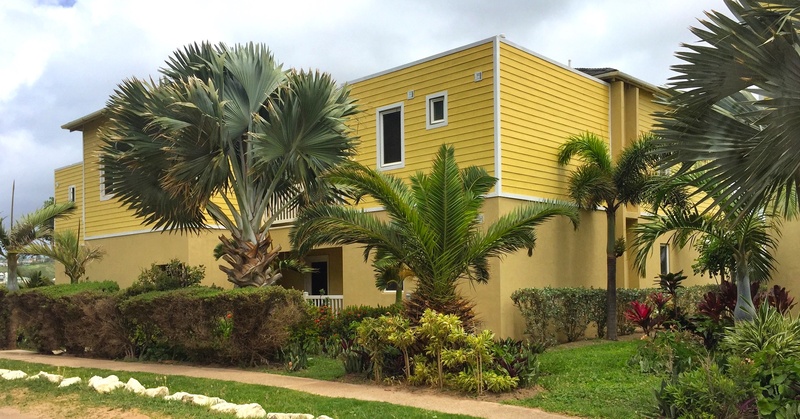 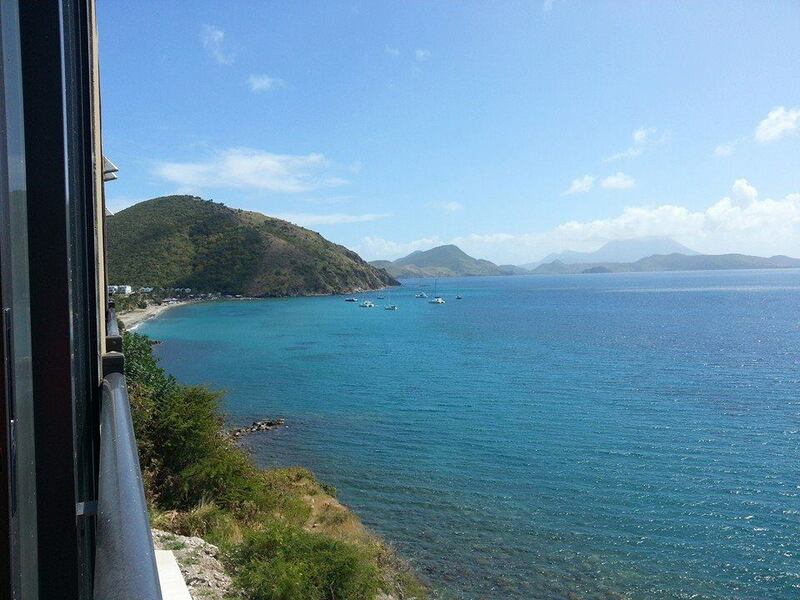 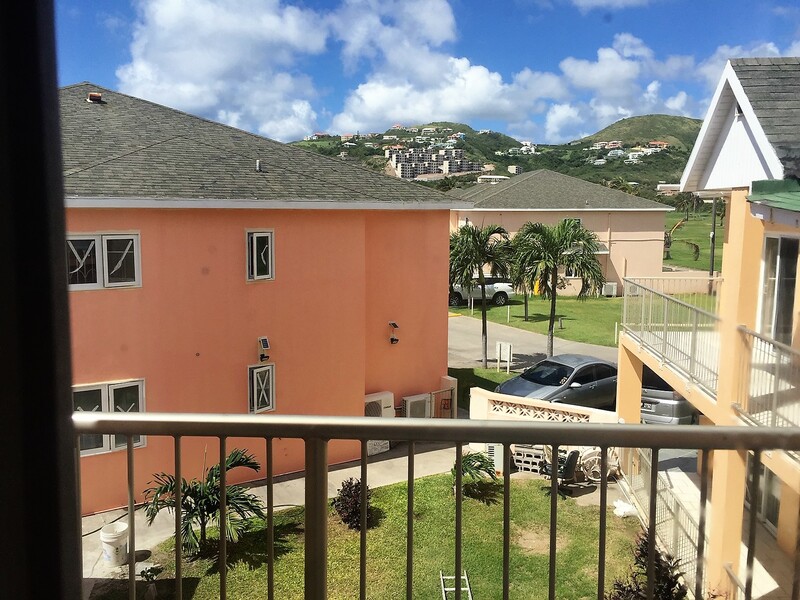 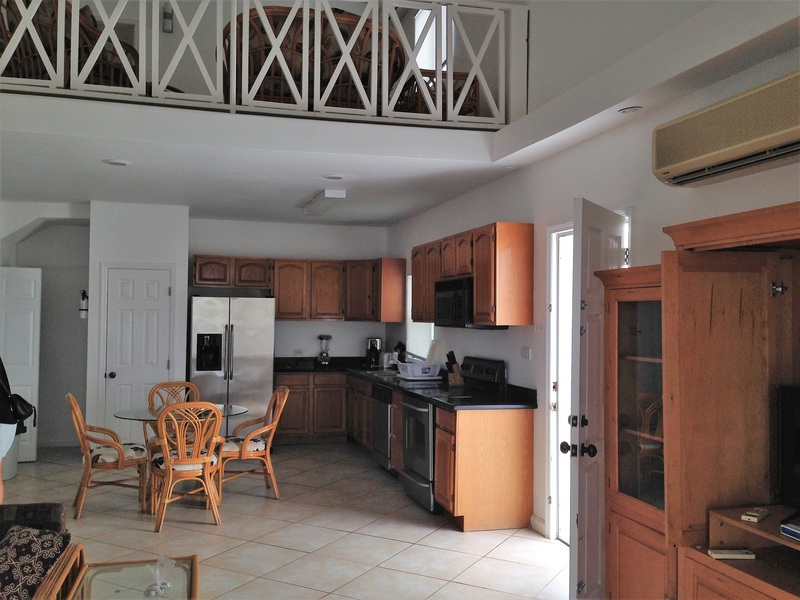 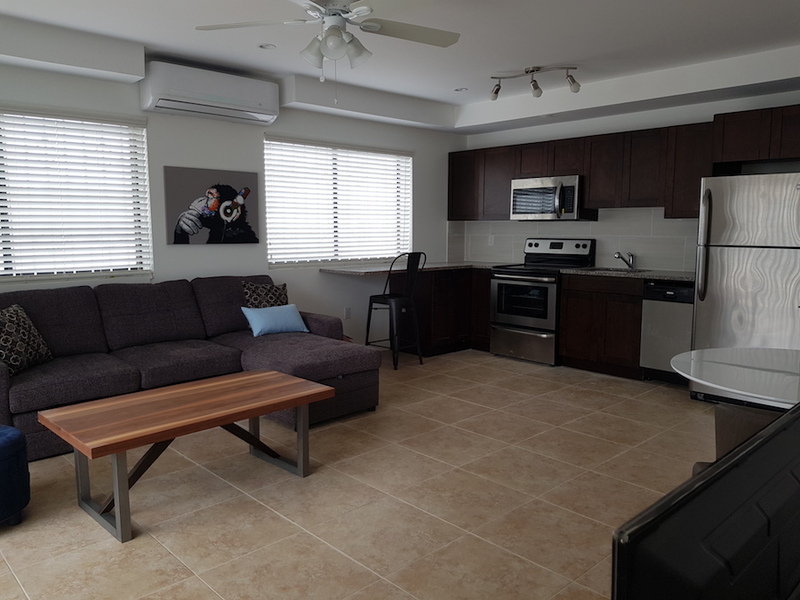 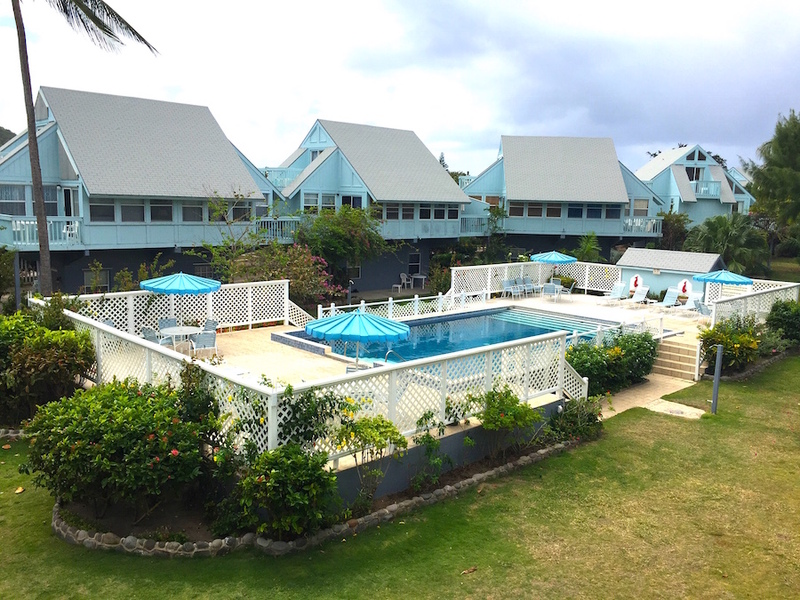 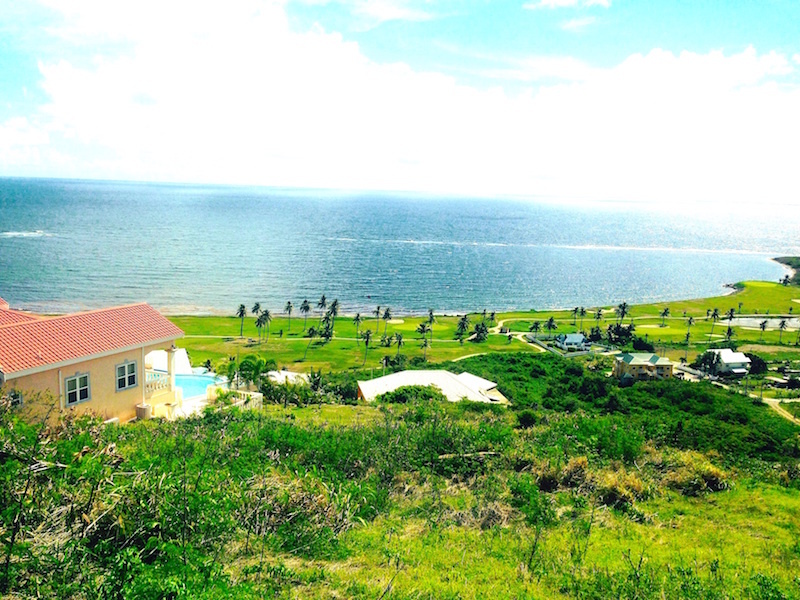 Ocean's Edge Resort 2 Bed Villa For Sale St. Kitts New Low Price! 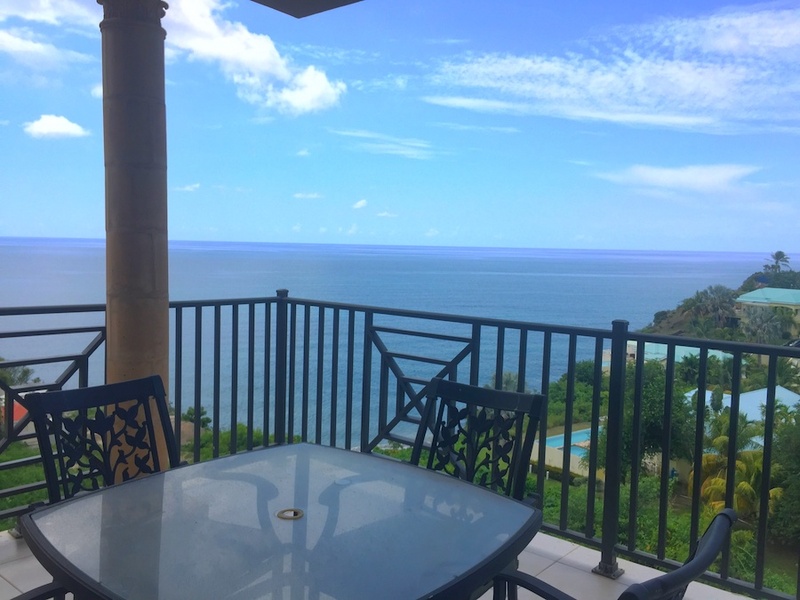 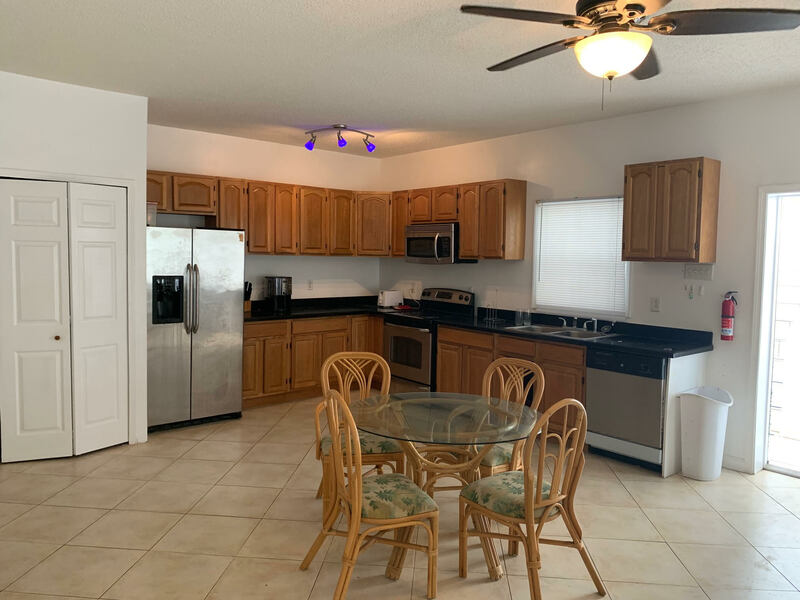 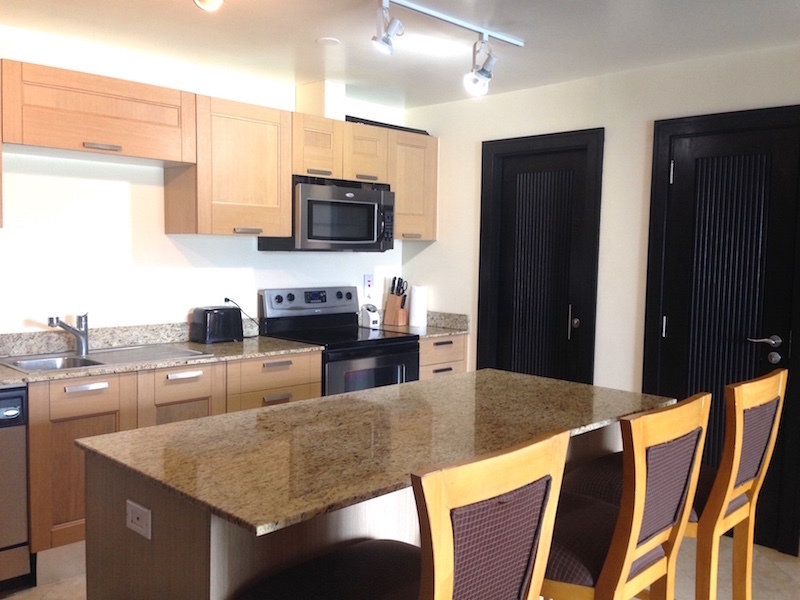 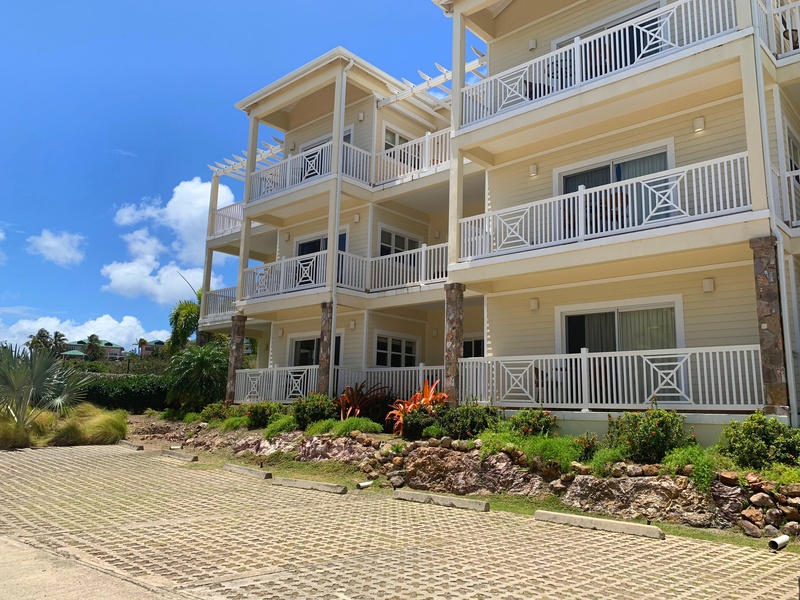 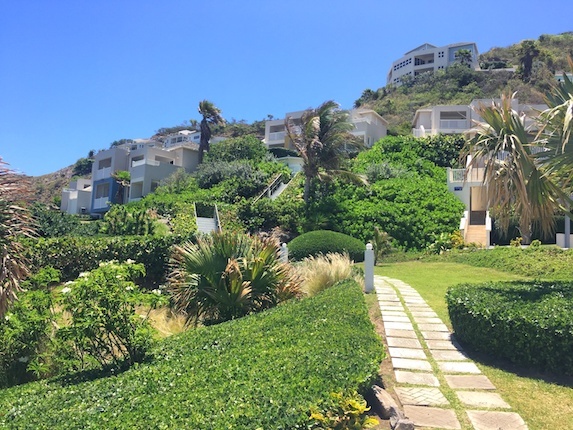 Ocean's Edge Resort 2 Bedroom Villa Hillside top views for rent!